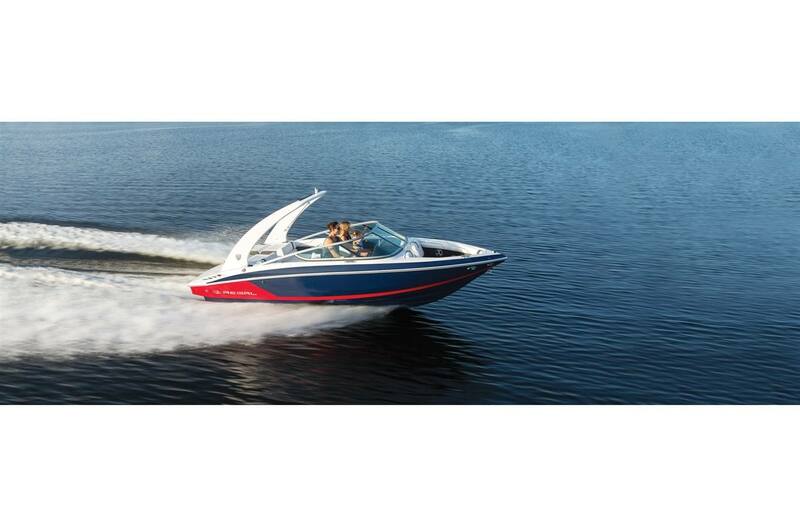 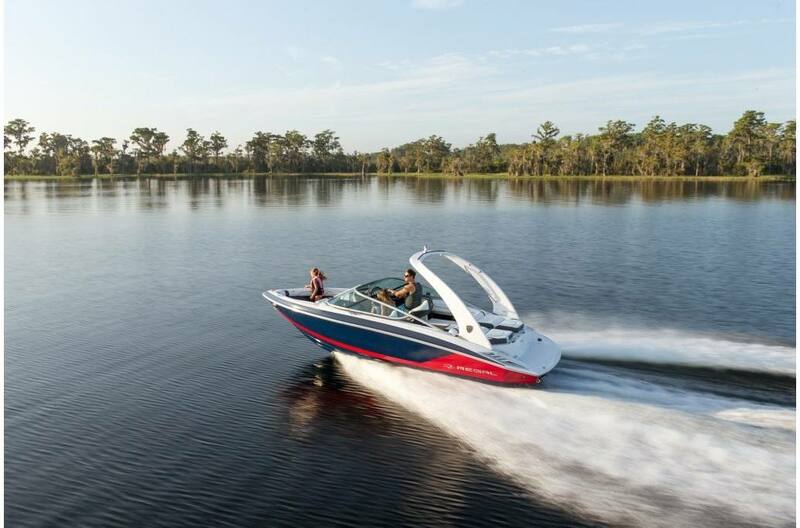 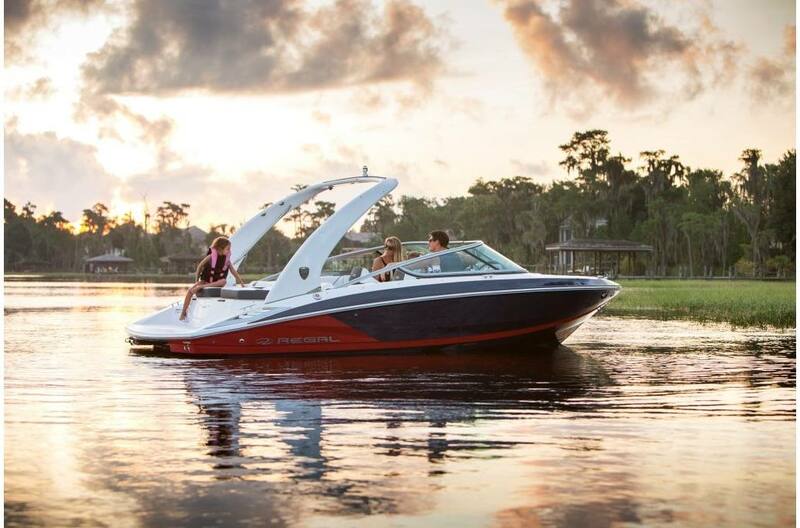 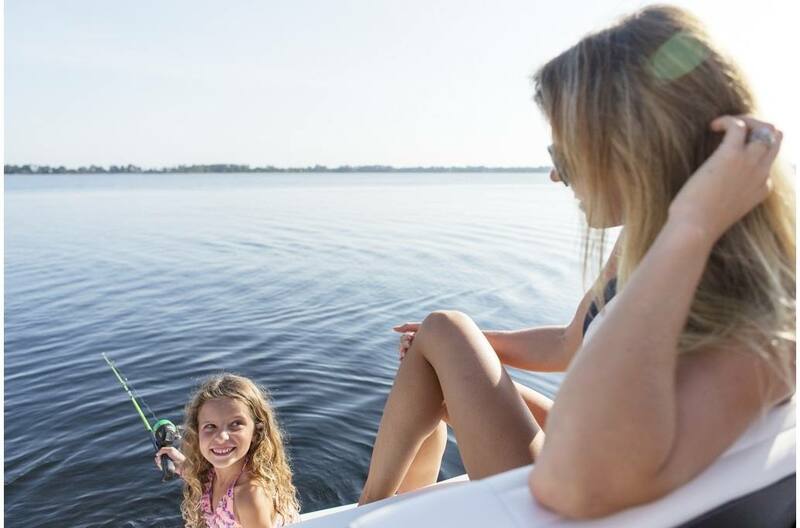 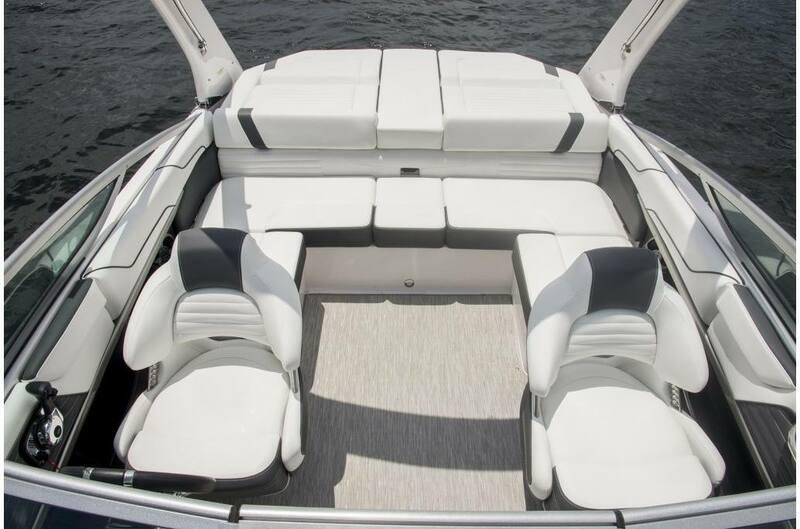 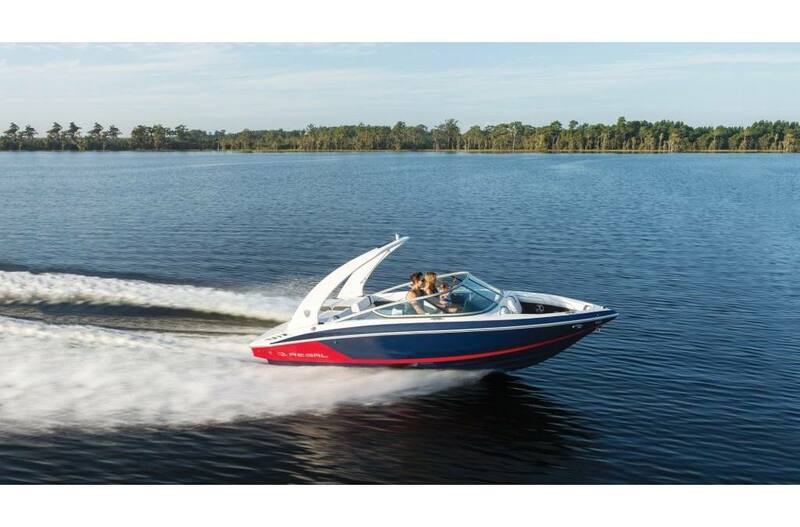 With so many boats in the 21-foot class, it’s surprisingly difficult to find one with ample seating, storage and leg room. 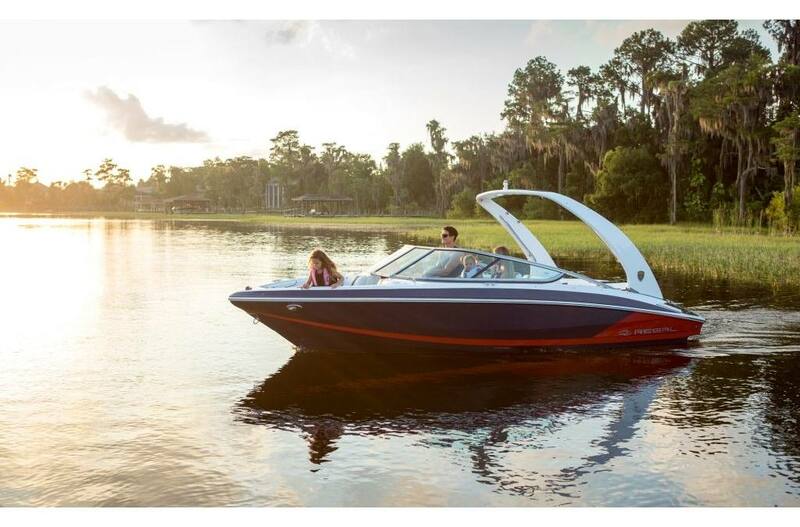 Enter the Regal 2100. 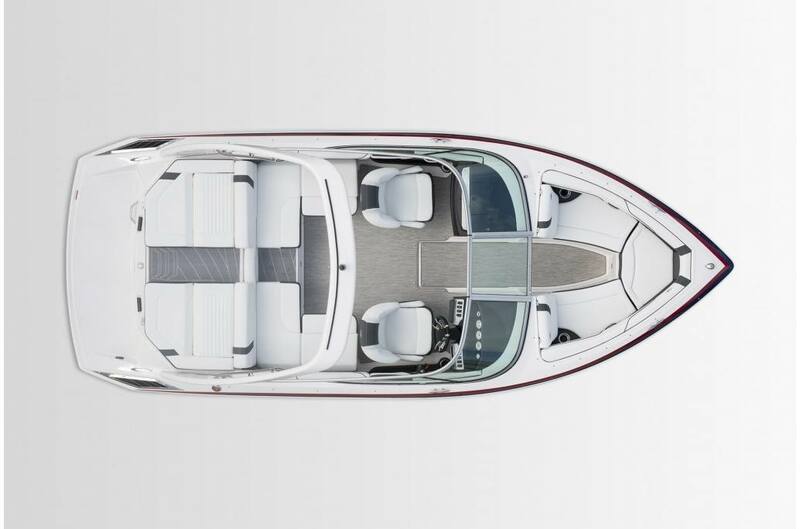 With class leading seating and storage tucked within a sleek profile and FasTrac running surface, the 2100 pulls ahead of the pack literally and figuratively. 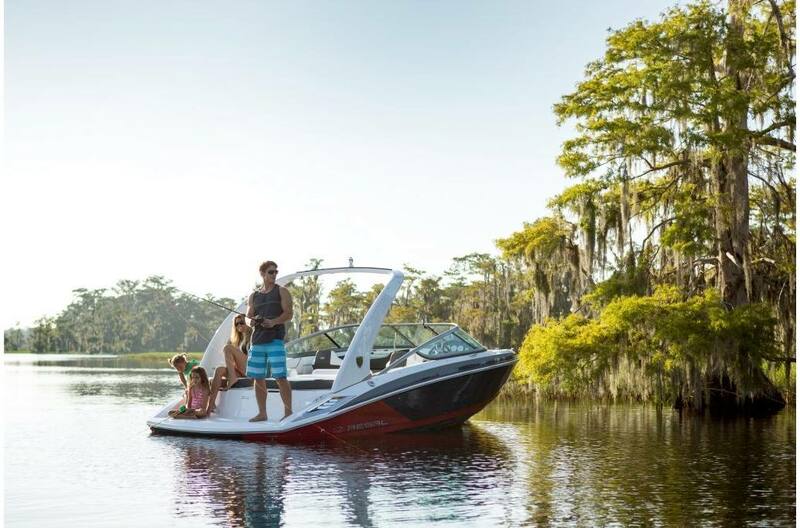 The world may be a playground, but the 2100 is the only one that gives you the room to play. 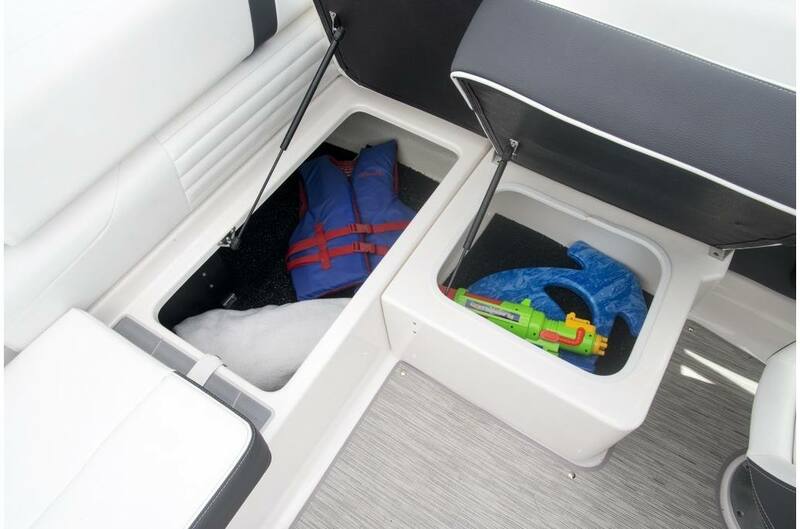 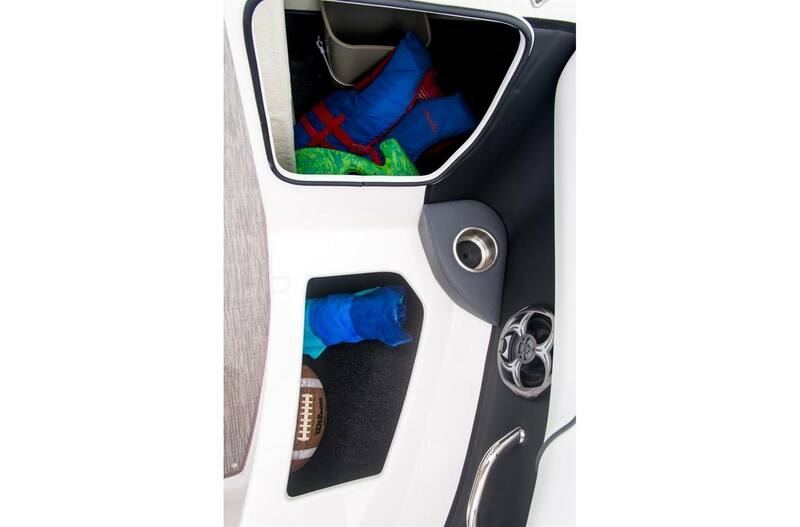 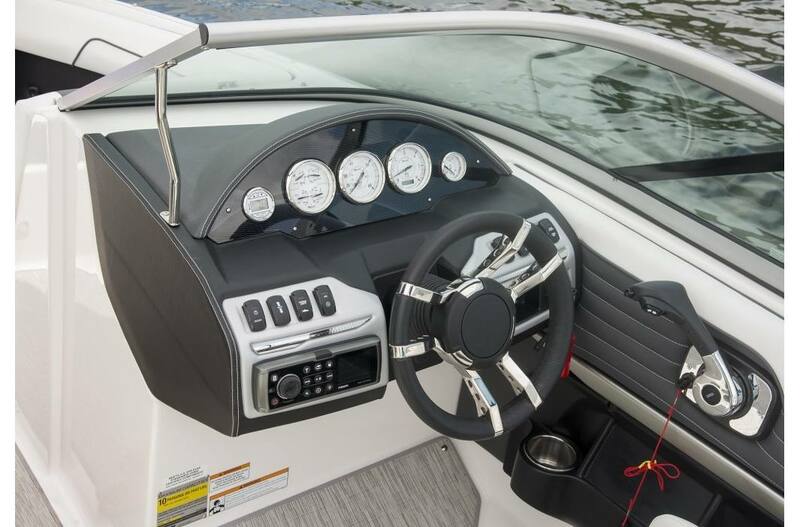 Bow Anchor Storage: No need to drag the wet anchor through your boat, the 2100 has designated storage.